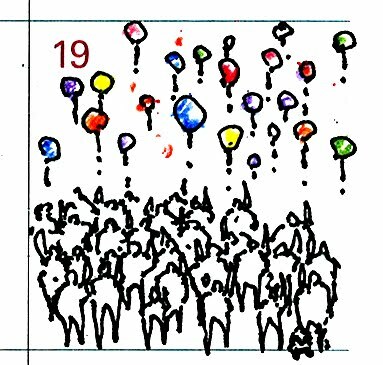 an open [sketch]book: g's birthday! Someone's birthday is coming up! I love you.